Should I stay away from soy if I have breast cancer? I am now confused. I was told by my oncologist and internist to stay away from soy after I was diagnosed with breast cancer. My tumor was estrogen positive and I was told that soy mimics (or something to that affect) estrogen. It is very upsetting to have such contradictory information. Answer: Sorry to hear you are facing such contradictory statements, let alone dealing with breast cancer, how frustrating! I believe the best evidence we have to date shows whole soy foods like tempeh, edamame, and even tofu are safe, even for women with estrogen receptor positive breast cancer, according to two recent studies. Dr. Greger has so much great info about soy. It is important to listen to your doctor and follow her or his advice. I suggest relaying any information you receive about soy with your health care team. Lastly, I wanted to point out that large cancer organizations like the American Cancer Society and the American Institute for Cancer Research also have a position on soy. These organizations say, 2-3 servings of whole soy foods per day are safe, and even healthful. 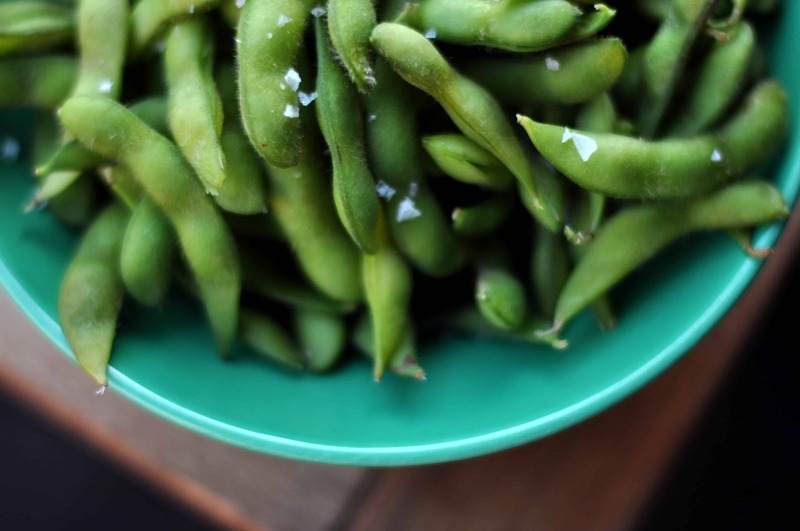 Whole-soy sources include: tofu, tempeh, miso, and edamame. Please let me know if there’s anything else I or Dr. Greger can do to help you through this difficult time!